﻿I know it sounds crazy. Where's God in math? Isn't math neutral? 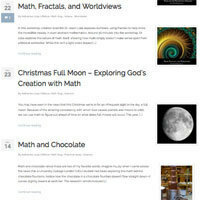 No, math is not neutral, and it can be taught from a distinctly biblical worldview. 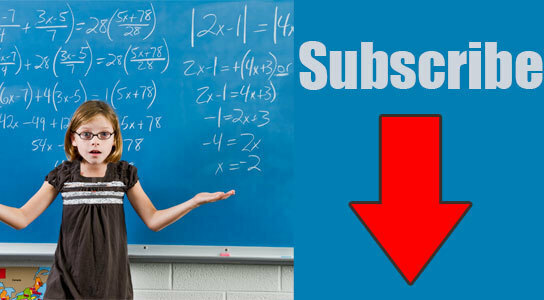 Find out how in a free video and other biblical math information. 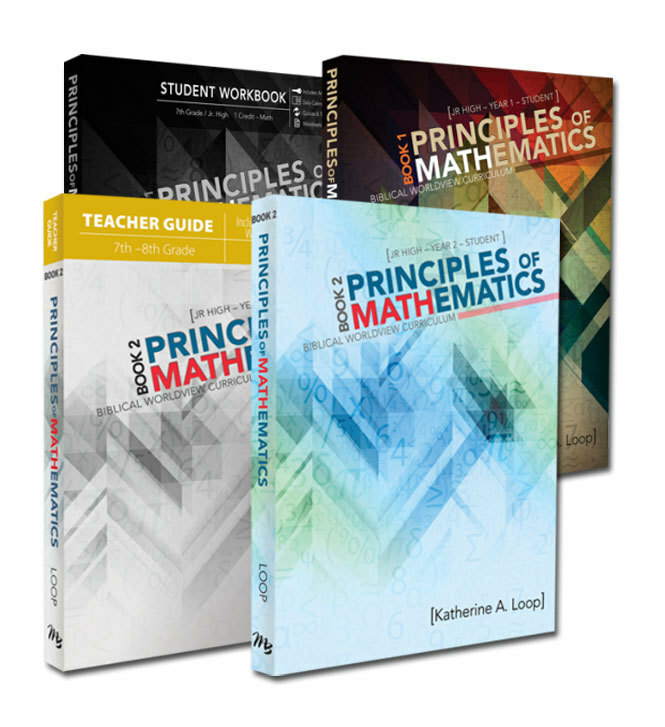 Access to a short video that will help you understand how to let biblical principles transform your math class. 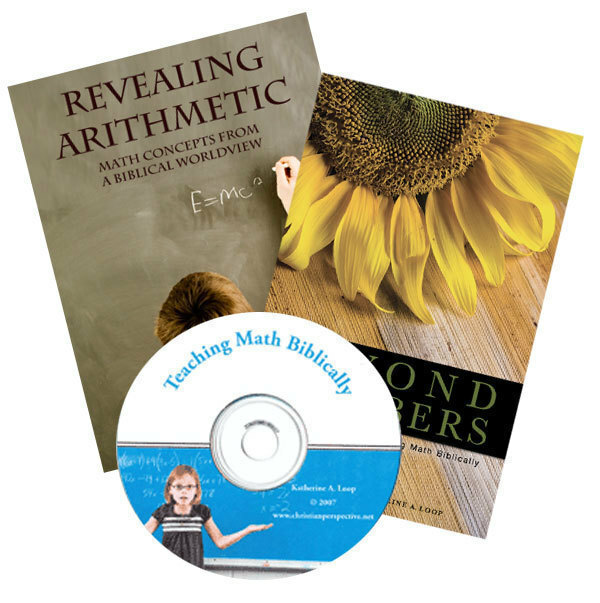 You'll begin receiving Katherine's blog posts, along with other math information, to help you make math come alive for your students as you teach it from a biblical worldview. Check out this recent Facebook Live chat in which Katherine talks a little about choosing a curriculum and shares about the curriculum we carry. You can watch the replay (whether or not you have a Facebook account) here. Part 2 of 3 Note: This is a continuation of a series of guest posts on Math, Waves, and the Creator by Dr. Adam F. Hannon. Check out these ready-to-go resources! Want something ready-to-go that will help your students understand math, equip them to use it in real life, and convey a biblical worldview? We've got lots of resources for you! Don't Miss the FREE Video. 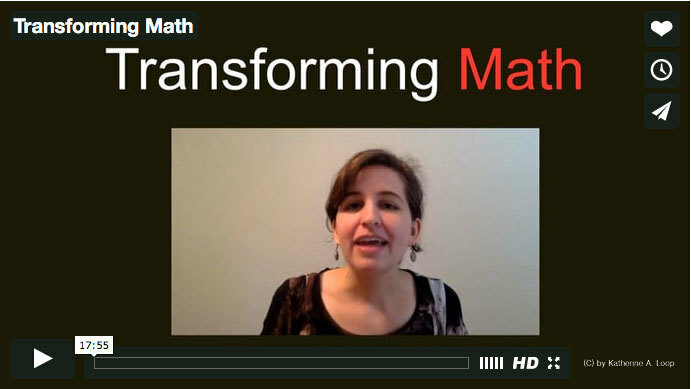 Ready to Transform Your Math Class? This free video will help you get started transforming your math class by showing you how to truly teach from a biblical worldview. It is possible for students to really discover math's purpose and understand why they're learning what they're learning...and how it all declares God's praises.